Neolith’s answer to a timeless monochromatic trend that transcends interior design, fashion and architecture, this décor is an indispensable part of these introductions. 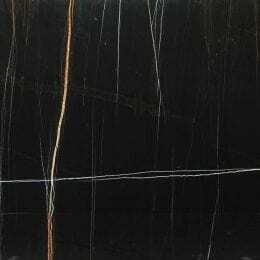 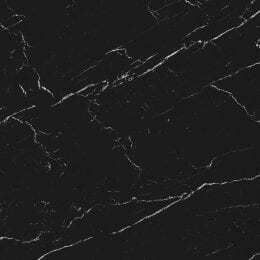 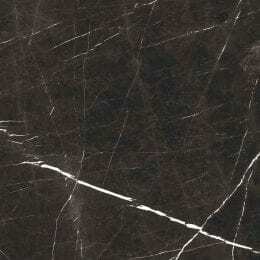 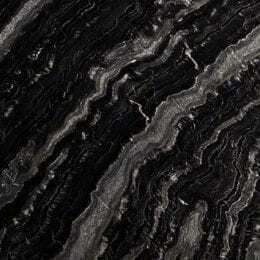 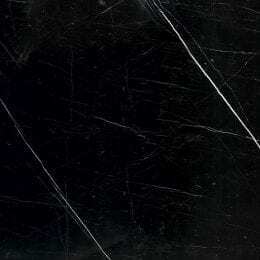 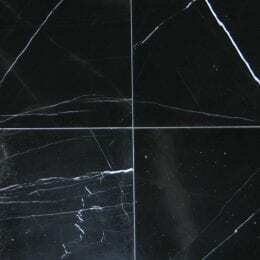 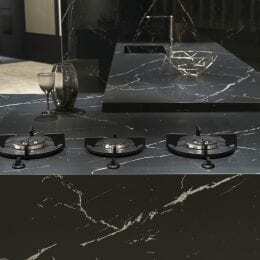 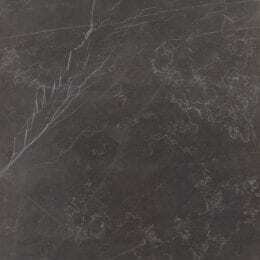 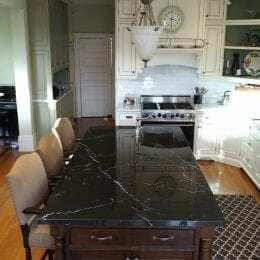 Inspired by marble from Spain, Nero Marquina is a testament to the technical expertise present at TheSize. 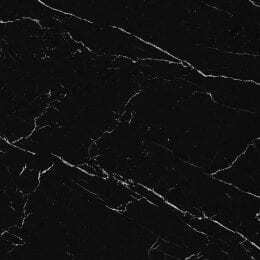 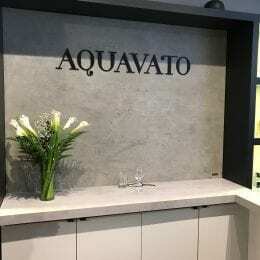 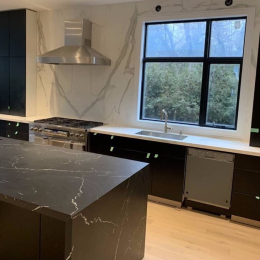 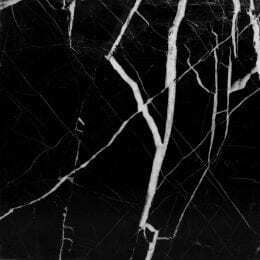 To achieve bright white veining on a pure black backdrop is a task testing enough on paper, but for a slab, a new technical avenue is entered. 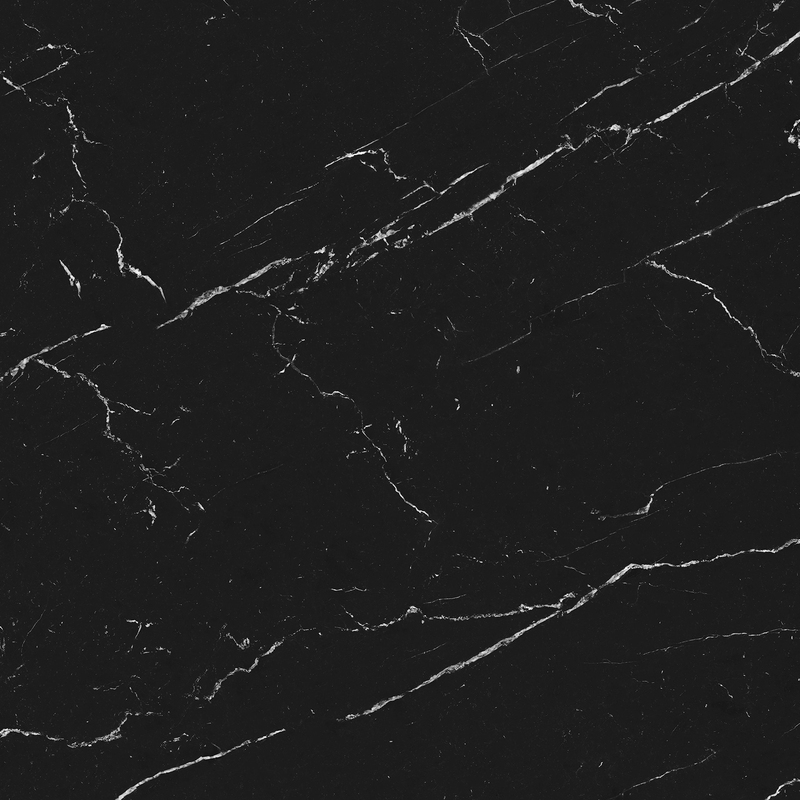 For this challenge, TheSize has developed an exclusive technique to achieve the stark contrast and distinct fine lines.